Apple has been known to release its products with innovation and precision to detail. However, we cannot say the same with Apple’s AirPower as the product has not been launched yet. With the release of iPhone X, Apple announced a wireless charging mat called AirPower. As far as AirPower, Apple demoed it as being capable of charging all of Apple products wirelessly at one. This is because AirPower is wide in size and can fit AirPods, iPhone as well as other products too. However, we are yet to see the concept from Apple come to reality. That is not to say that Apple has cancelled AirPower. Because we are constantly getting reports regarding release of AirPower. Now, we have one more evidence that Apple is planning to release AirPower soon. This is because an image was found on Apple Australia’s website. And the image is of none other than AirPower. What’s interesting about this device is wireless charging case for AirPods. Now, we know that AirPods’ wireless charging case was just released earlier this week. So it is understood that the image was uploaded just recently. Also, it shows an iPhone being charged wirelessly which must be an iPhone Xs/ Xs Max. The release of AirPower will also mean that we will get faster wireless charging on iPhones. Currently, wireless charging on iPhone is only limited to 7.5 Watt even when Qi wireless charging supports much higher than that. 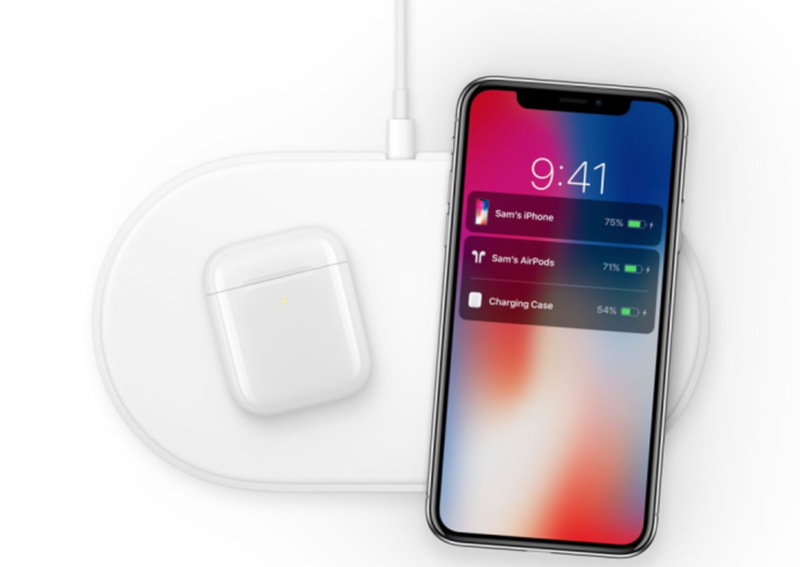 It was revealed earlier that Apple’s AirPower will support charging up to 15W for iPhones. Also, Apple still bundled a 5W charger for its iPhone which is way below the fast charging standards. However, the iPhone does support charging upto 18W via third-party cables or even Apple-branded ones. We also expect Apple to bundle a wireless charger in the box with iPhone 11 later this year.